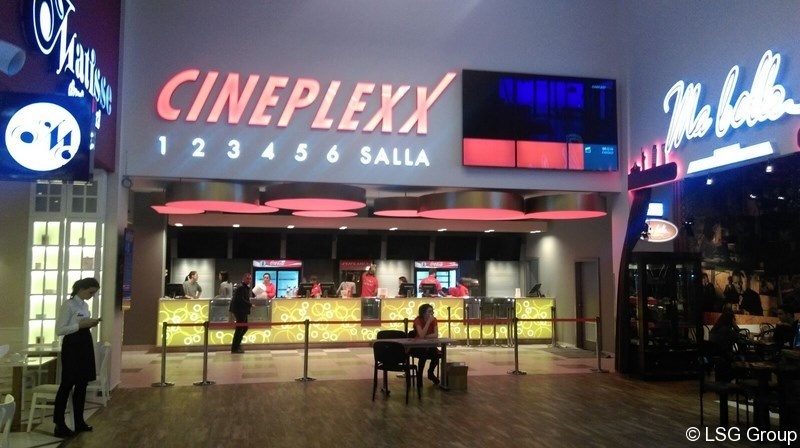 As of 30 of November works will commence in the Albi Mall, Pristina Kosovo, of the Cineplexx cinema from Austria, where movie lovers be shown the latest movies in high-tech, “Real D 3D” and sound “DolbyAtmos”. 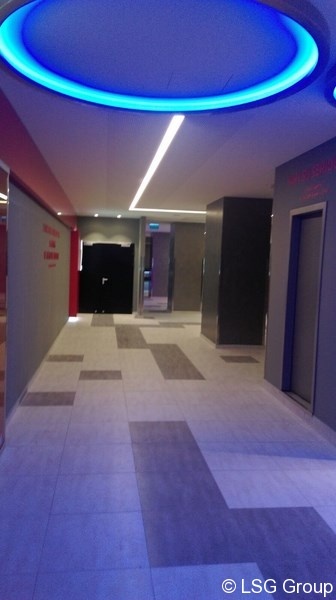 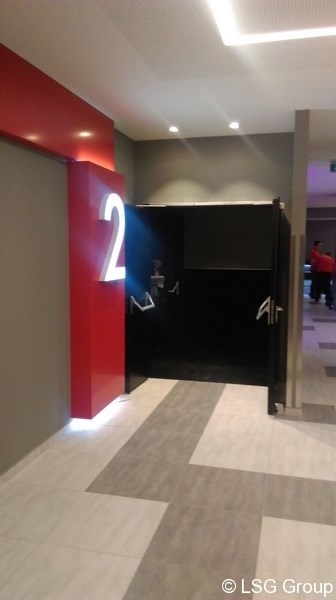 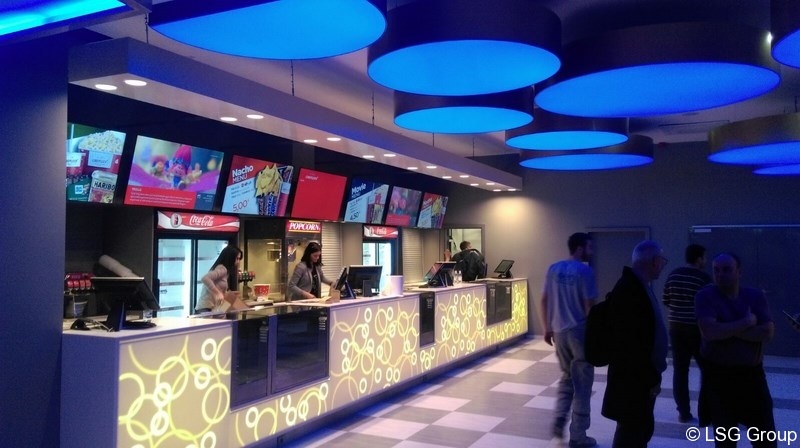 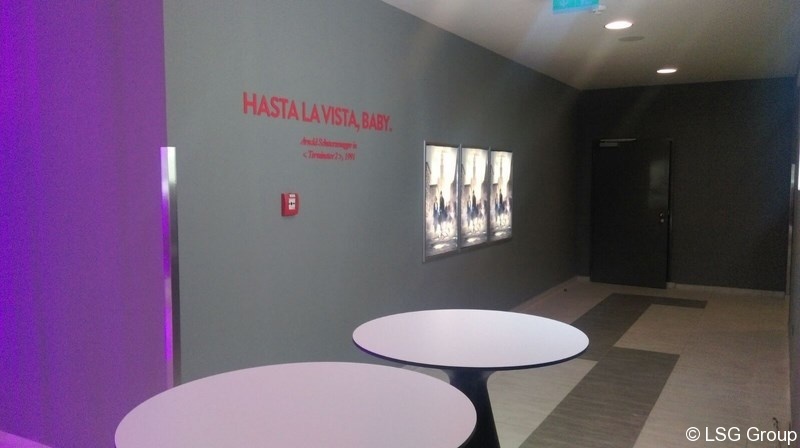 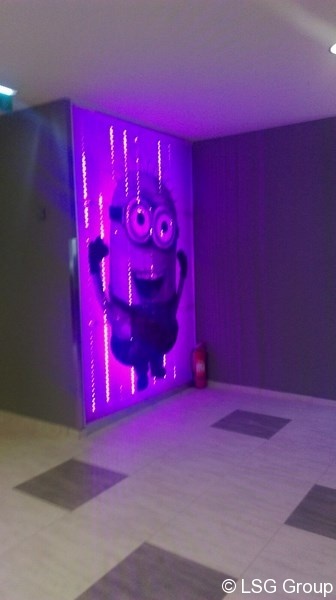 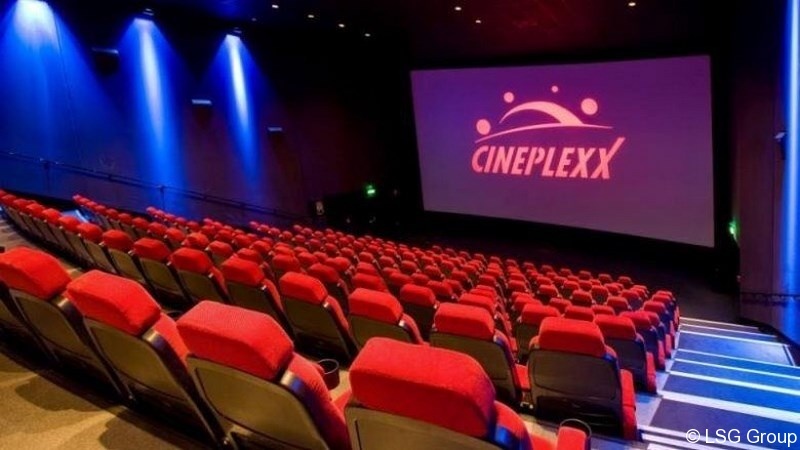 This Cineplexx differs from normal cinemas in Pristina as it has 6 auditoriums with a total capacity of 1000 seats and films in Multiplex format. 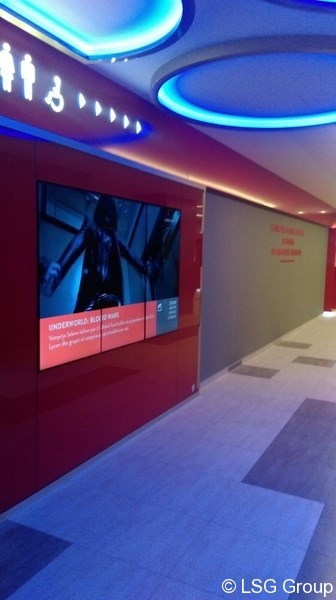 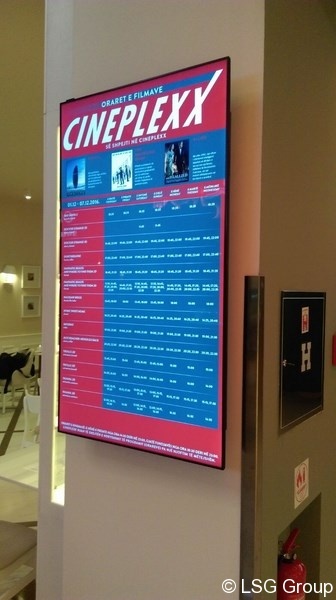 We wish Cineplexx in Pristina a large number of visitors!